Discover your personal style of wellness and productivity. 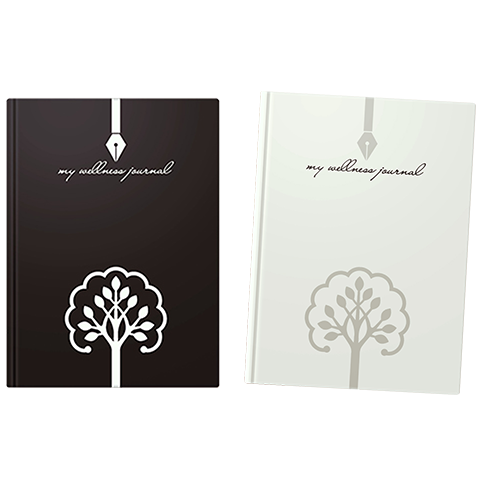 My Wellness Journal furnishes rich clues for the nourishment and design of your life. And the path that led us here.